Italian life is best experienced by living, studying, going outside and eating like a local and by staying in rented flats instead of hotel rooms. Find the best information to experience a special holiday in Italy. 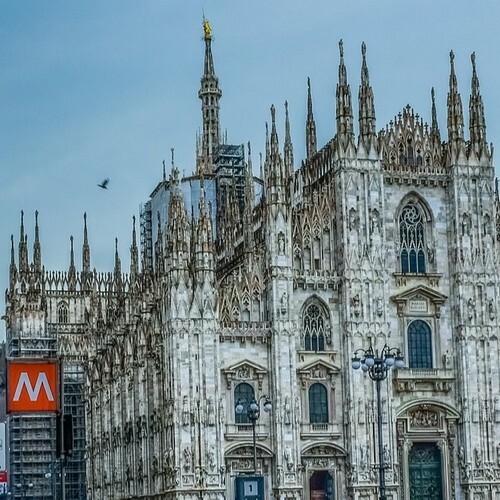 Milan city, Italy’s economic and fashion capital, is well known throughout the world. 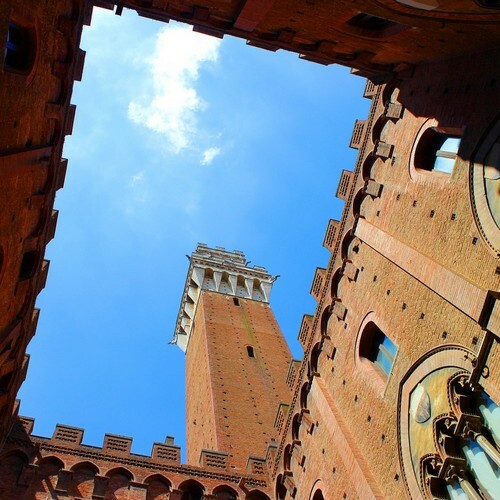 Bologna Italy, one of the most important University cities in all of Italy, and also one of the best places to eat in as well. 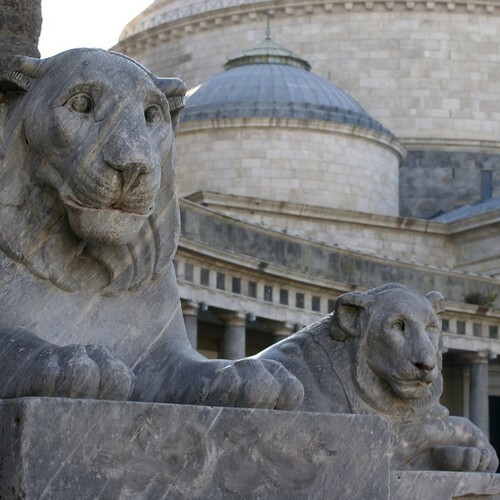 Full of interesting history and sites to see, such as Christopher Columbus’ house, Italy Genova has become not only popular to visit among tourists, but also a popular place to study abroad. 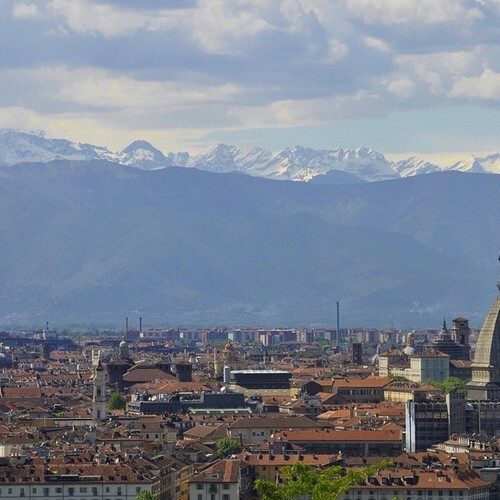 Torino city, Italy is a city famous for studying abroad and for taking a visit to for all of its amazing sites. 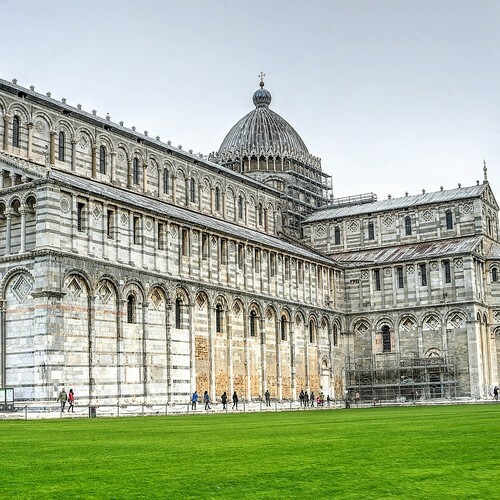 If you’re thinking about visiting about studying in Tuscany, one of the best towns that can cater to your student needs is going to be Pisa. So you’re coming to Siena, Italy to study or to visit and naturally you have questions. 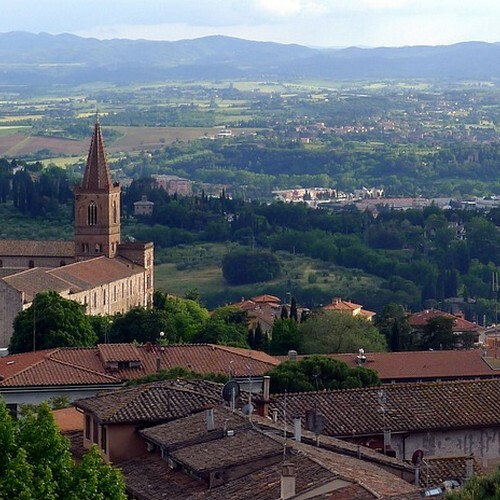 StudentsVille is going to tell you everything you need to know when it comes to staying in this Tuscan city. 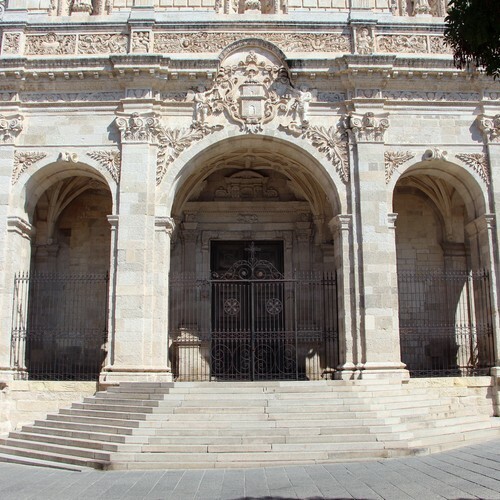 Sassari is the main city in northern Sardegna and if you want to see how it is to live on in Italian island you’ve found the best location for you. 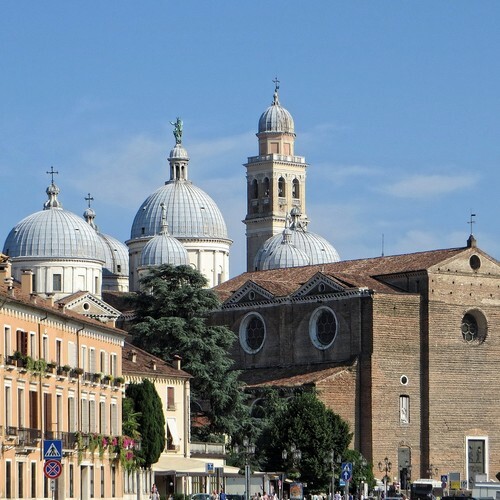 You may not be as familiar with Padova, Italy as you are with other famous Italian cities, but it is one of Italy’s oldest established cities and is full of historical architecture, museums and beautiful gardens. 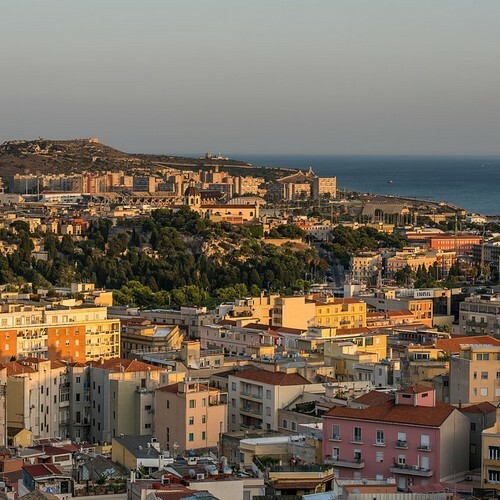 StudentsVille is here to tell you everything you need to know; what to see in Cagliari, what to see in Cagliari in one day, where to eat in Cagliari, and so much more. 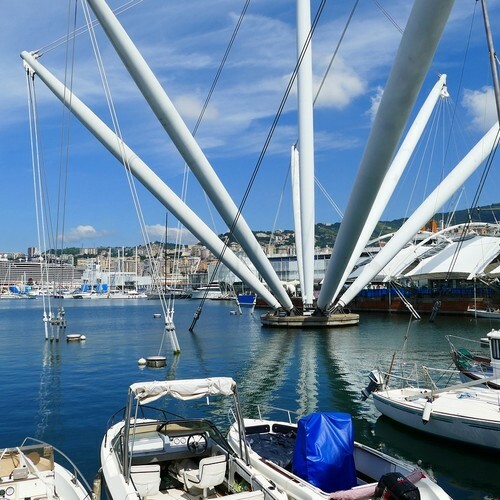 Naples Italy is one one the most known cities in Italy all around the World, from it’s culinary history to it’s beautiful streets you’ve picked no doubt a place that you’ll never forget. Need to know the ins and outs of Venice? 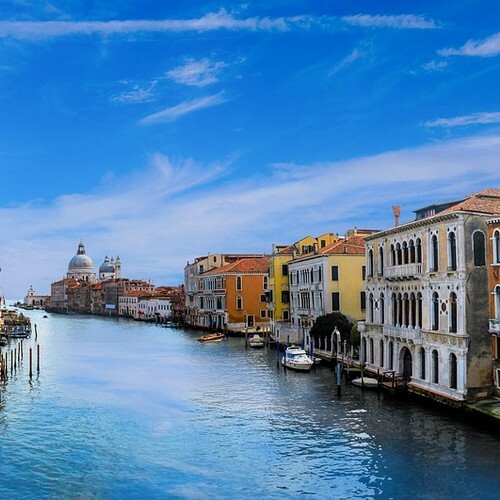 If you plan on visiting or staying in Venice for a while then you have come to the right place. Are you looking for rooms in Italy, apartments for rent in Italy, accommodation in Italy? Find your accommodation with us. StudentsVille is an online marketplace for booking accommodation with thousands of verified properties. Have you seen how much does it cost to live in Italy lately? 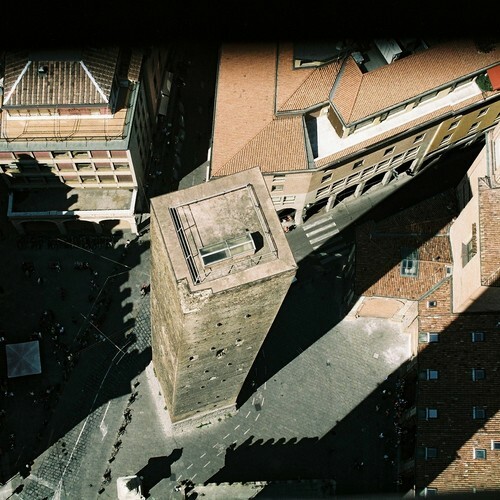 Whatever your budget is we have selected by searching and improving and put up against our standards all the student rooms, apartments, lofts, & studios to rent, in order to offer you the best solutions for your stay in Italy. 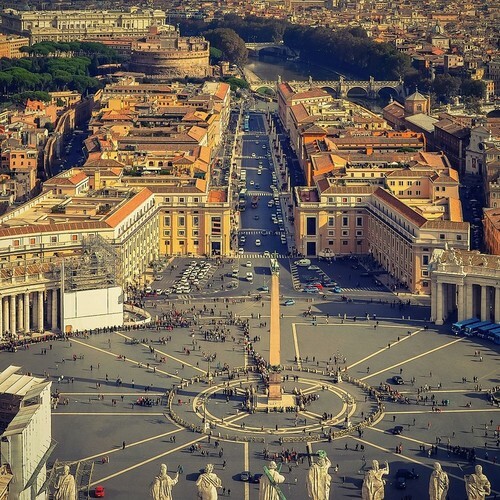 Are you traveling to Italy to study or to vacation? 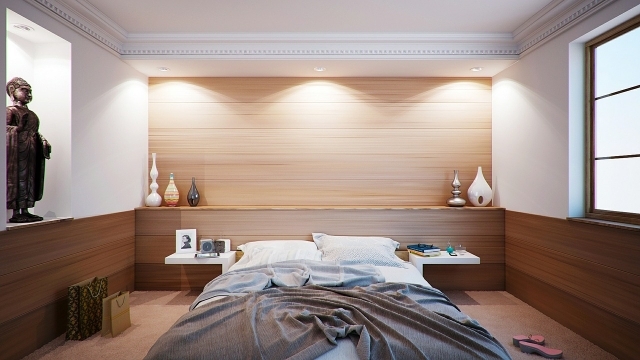 Are you nervous about finding the right apartment that is best fit for you? 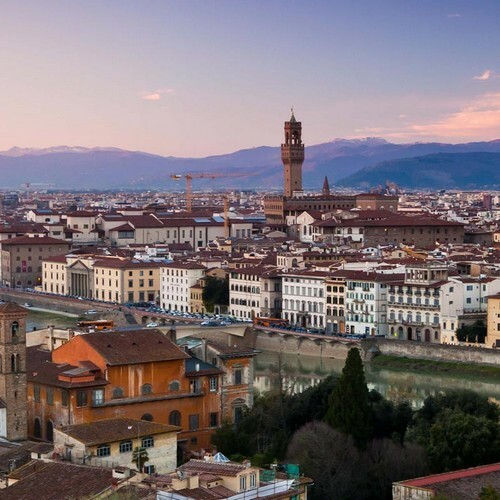 Here at StudentsVille, we specialize in apartments in Italy, and are here to help you find your perfect match.